TERIYAKI CHICKEN AND VEGETABLES IS AN EASY AND HEALTHY MEAL THAT’S PERFECT FOR A BUSY WEEKNIGHT! 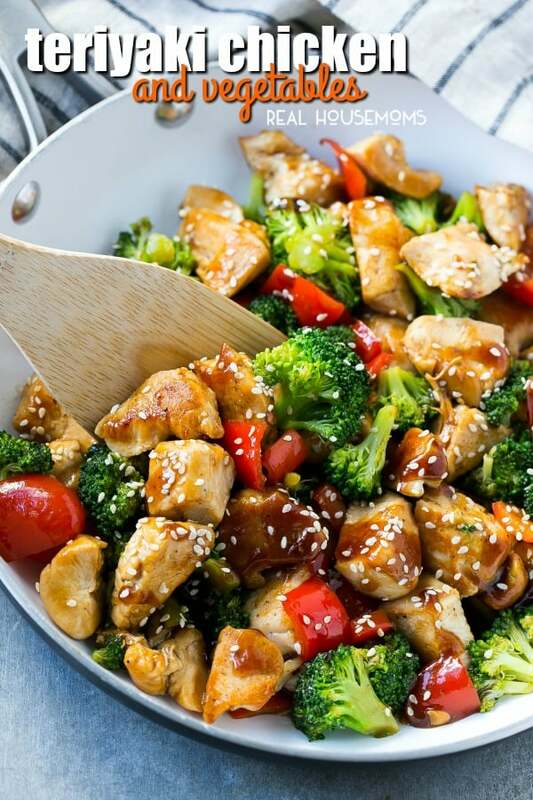 HOMEMADE TERIYAKI SAUCE MAKES THIS DISH, AND YOU CAN USE YOUR FAVORITE VEGGIES! 0 Response to "TERIYAKI CHICKEN AND VEGETABLES"